I just finished this and it just wowed me. It's written in narrative prose. It's so powerful. It's a collection of the author's own memories growing up in the 60's and 70's as an African American. She has her feet in two worlds: New York City and South Carolina. It details her thoughts about growing up in these places during the Civil Rights era. I loved the section entitled The Other Woodsen which will resonate with anyone who had a brilliant older sibling and always came up short. Woodson, Jacqueline (2014-08-28). Brown Girl Dreaming (Newbery Honor Book) (p. 226). Penguin Young Readers Group. Kindle Edition. How beautiful was that? Something we need to remember this in the the age of reading levels. Don't limit your kids. We need to allow our students to read outside of their levels. Sometimes they need to reconnect to those primary books that are so meaningful to them and sometimes they need to read older books because they are motivated. Let them fly! 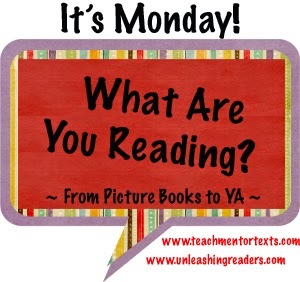 Thinking about Mentor texts? Read this!! Woodson, Jacqueline (2014-08-28). 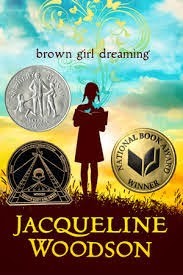 Brown Girl Dreaming (Newbery Honor Book) (p. 245). Penguin Young Readers Group. Kindle Edition. 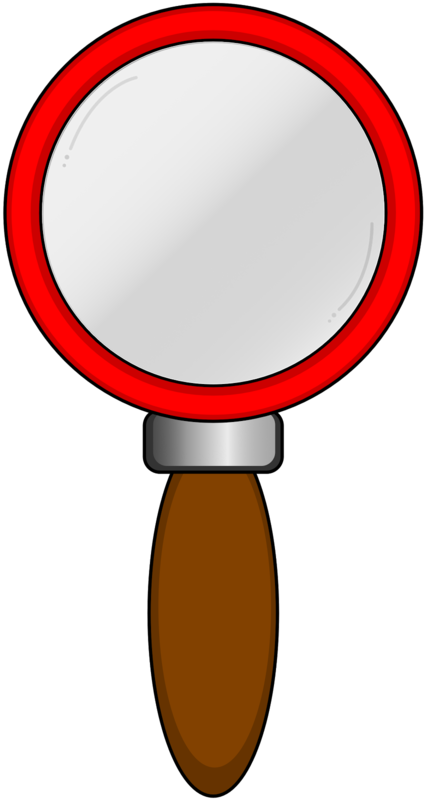 Isn't that the most powerful example of using a mentor text? What a simple, beautiful way to show kids. This book has won the John Newbery Honor Medal and the NAACP Image Award for Outstanding Literary Fiction In YA and the National Book Award. Here's her speech at the National Book Award. All well deserved. Congratulations, Ms. Woodsen on a triumph.